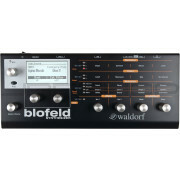 From the Wave to the Microwave 1 to the Q+ to the AFB16, Waldorf has a rich history of innovatively blending analog and digital circuitry. 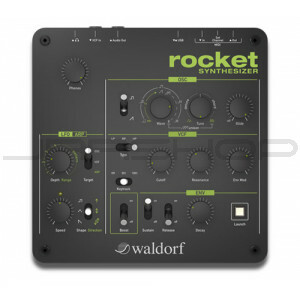 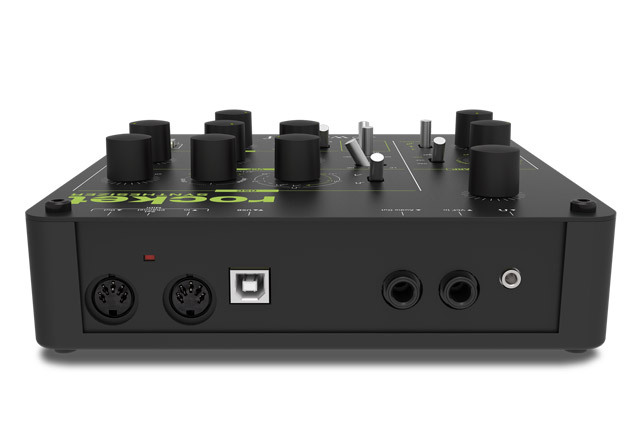 Waldorf now continues that tradition with the amazing sounding and surprisingly affordable Rocket. 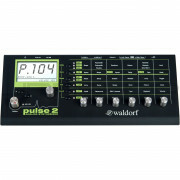 Agressive DSP oscillators and modulators drive a genuine analog filter, compressing and saturing like only analog circuitry can. 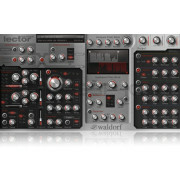 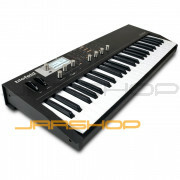 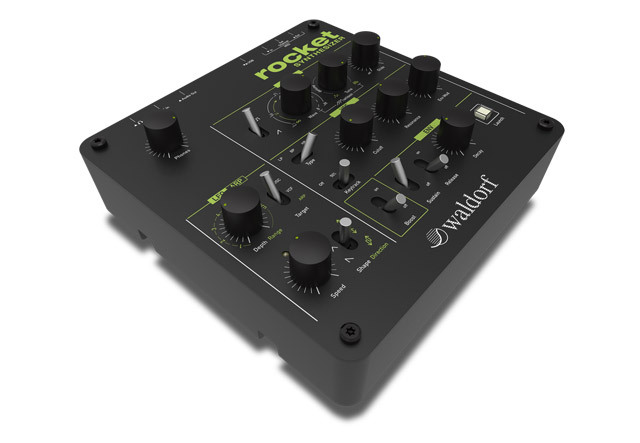 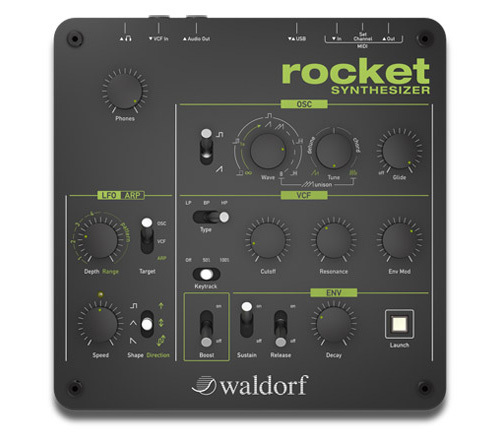 Stand apart from the rest with a sound all your own, get a Waldorf Rocket today!